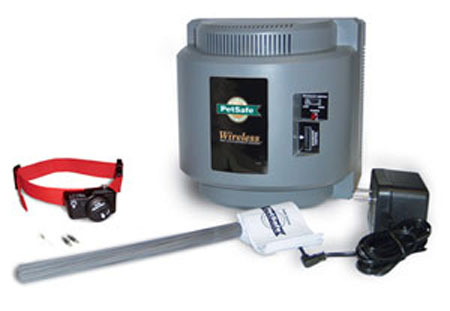 If you have pet and you would like to keep them safe we carry a large line of Pet safe fences we will come out to your home and give you a free quote on a installation of any pet safe or other under ground systems Call Debbie today to setup your appointment 216-235-4156. Or fill out our web form and we will contact you for a free quote. 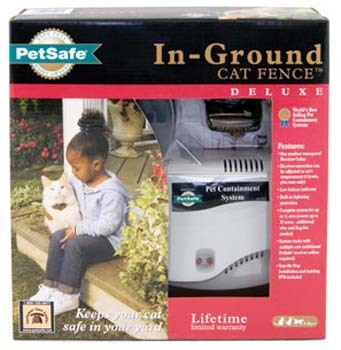 Show us their quote and I will save you $200.00 off the install of a in ground pet safe fence.